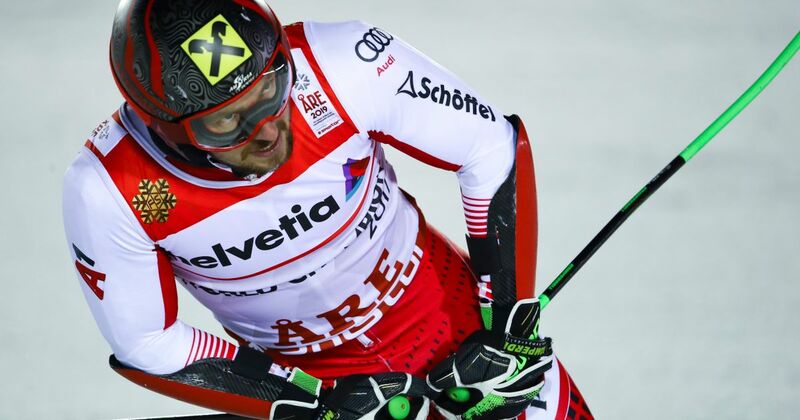 He's accomplished "way, way more" than he ever dreamed possible and is arguably the greatest ski racer that ever lived, but Marcel Hirscher is contemplating retirement. She's ski racing's undoubted new queen, but Mikaela Shiffrin finished the slalom season in regal fashion with victory in the final race in Andorra. 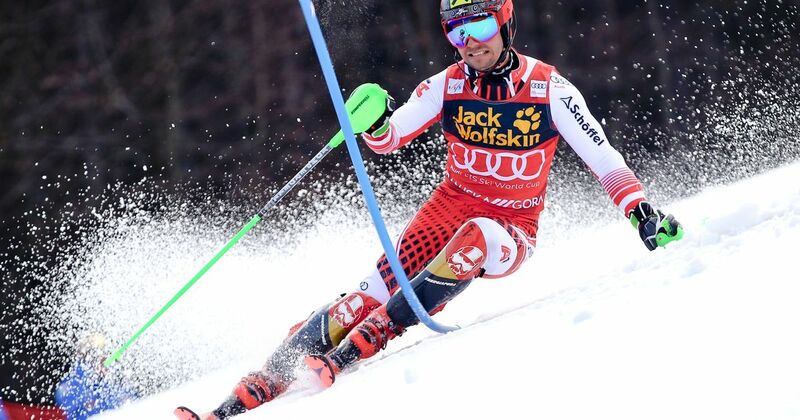 Marcel Hirscher has won an eighth consecutive overall World Cup title to extend his incredible career record. 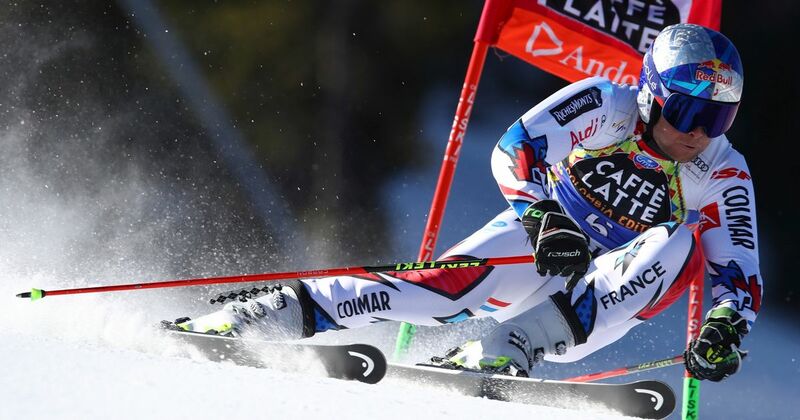 Marcel Hirscher clinched his eighth consecutive men's World Cup overall title Sunday, matching Lindsey Vonn's record of 20 overall and discipline titles. 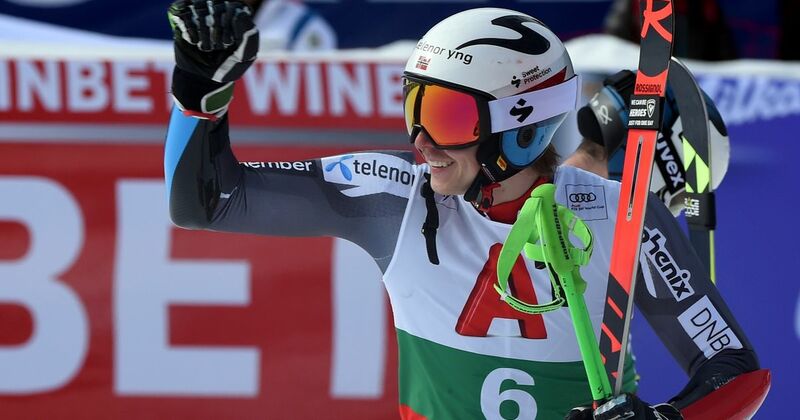 World champion Henrik Kristoffersen won the third-to-last World Cup giant slalom of the season Sunday but failed to prevent Marcel Hirscher from locking up the season-long title in the discipline. Marcel Hirscher led an Austrian sweep in the slalom by winning by 0.65 seconds for a record-tying seventh career gold medal at the world championships. 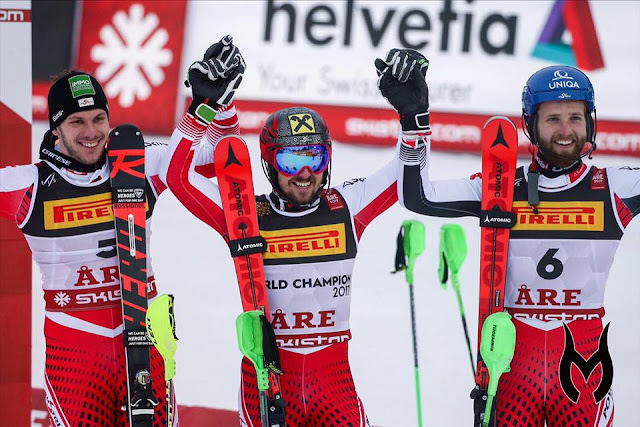 Marcel Hirscher claimed the third slalom World Championship gold of his career, drawling level with the men's record set by legendary Swede Ingemar Stenmark. Marcel Hirscher has to settle for silver as long-time rival Henrik Kristoffersen wins skiing's giant slalom world title in Sweden. Marcel Hirscher: The greatest ski racer of all time? How do you judge greatness in sport? Can you even compare athletes from different eras? Two classic bar room topics with no finite answers. 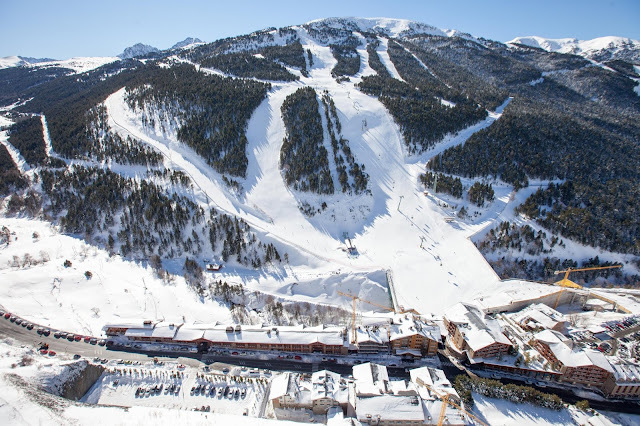 Olympic champion was sidelined on Sunday due to extreme weather in Garmisch-Partenkirchen. 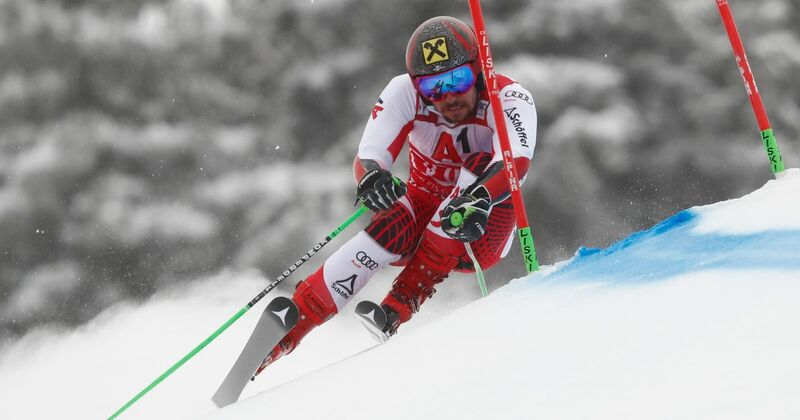 Marcel Hirscher hates to lose. It's a trait that's made him the most dominant skier of his generation. 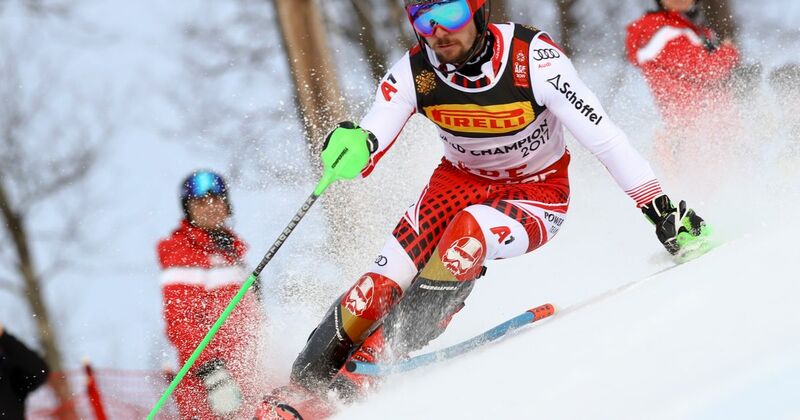 Marcel Hirscher built a lead of nearly a second in the opening run of a men's World Cup night slalom Tuesday and also posted the fastest time in the second to win by 1.21 seconds ahead of Alexis Pinturault of France.